Verry Elleegant will be heading to the spelling paddock after dominant 1.8L victories in the Group 1 Vinery Stud Stakes and the Group 1 Australian Oaks in recent weeks. Already favourite with most bookmakers for the Australasian Oaks prior to the win on the weekend, Verry Elleegant has been shortened into as low as $2.50 with Sportsbet. 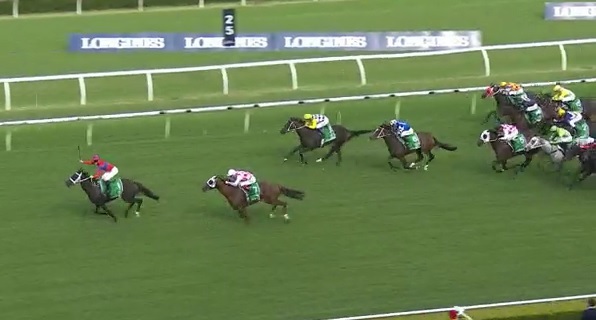 While future plans of where Verry Elleegant heads for the Spring have been raised on social media, Nick and Trav Noonan on The Racing Show podcast raised the real question of the horses immediate plans, which the Sydney racing media failed to ask after her win on Saturday. I reached out to the Racing Manager at Chris Waller Racing, Charles Duckworth, who was very kind to reply immediately. “She has done a fantastic job this preparation and with 2 group 1’s to her name she has done more than enough for this preparation so we will spell her.” he replied via email. 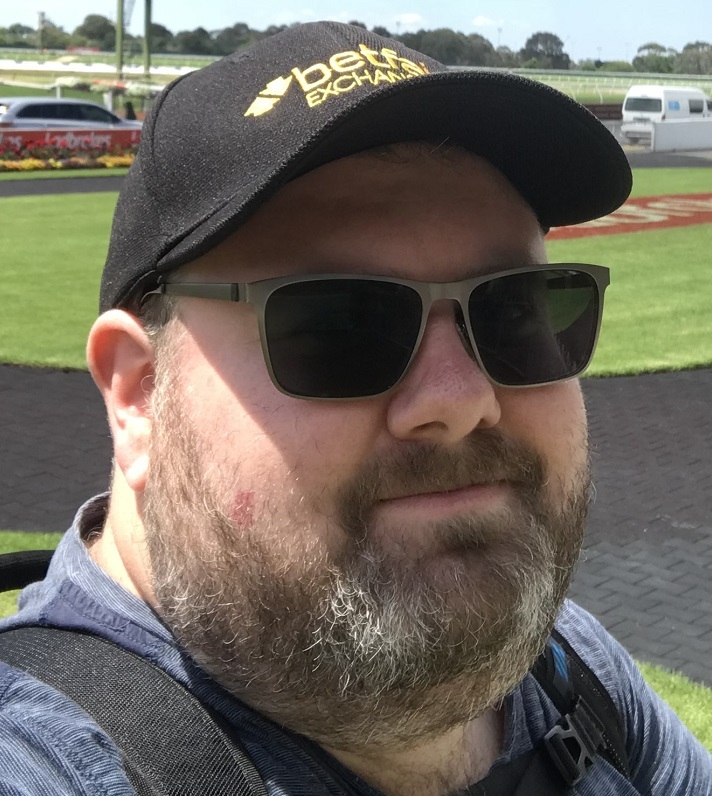 This answer provides clarify for those looking to bet into the futures markets in South Australia and Queensland for the Oaks.